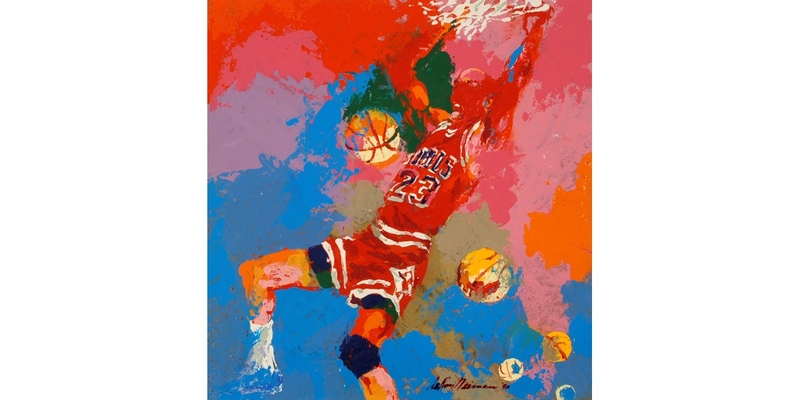 LeRoy Neiman was a lover of travel, enthusiast of the everyday, and a fan of sports. Painter, printmaker, illustrator (and perhaps one of the most “popular” artists to this date): Neiman gained international recognition in the 1960s and 70s for his fauvist, representational yet expressionistic works, depicting everything from basketball star turned politician Bill Bradley to silverware and sprawling English gardens (rendered on everything from pristinely primed canvases to tablecloths). 27 years younger than Norman Rockwell and 7 years older than Andy Warhol, the artist toed the line of what might be (or once was) considered “high” and “low” art: no subject matter nor material proved off limits. Fissured between commercial ventures and establishment venues, Neiman’s career then mirrors this high low divide. The artist had his international debut in 1962, with twin solo exhibitions at O’Hana Gallery, London, and Galerie O. Bosc, Paris. He then continued to show globally (having solo exhibitions in Tokyo, Moscow, and Caracas, among others) as well as at home (e.g. 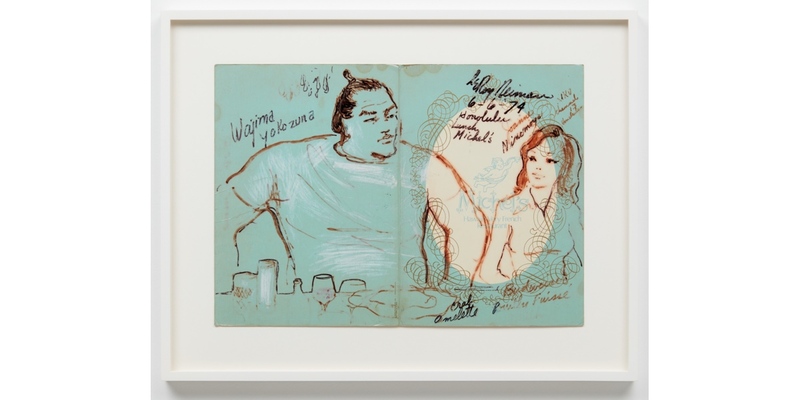 Neiman and Warhol opened their two-person exhibition at LACA in 1981) for the next almost 60 years. 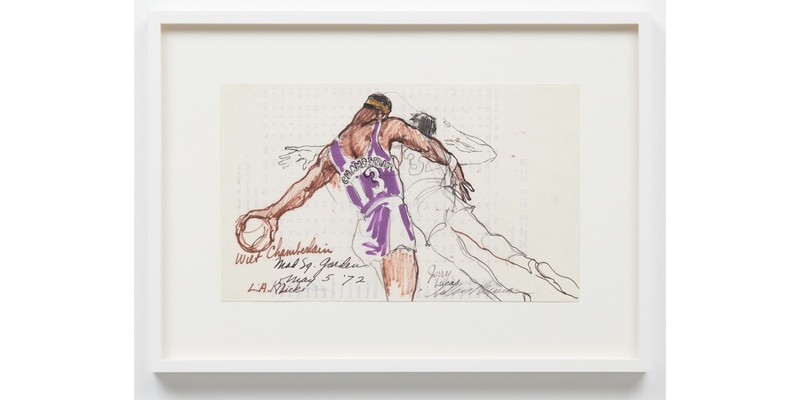 But—a stalwart presence at Madison Square Garden, ABC-TV’s own “Sports Artist”, and observable regular on Wheaties boxes—Neiman’s work was not quarantined to the gallery. The artist had a persistent urge to be in, of, and for the people. In the 1970s, Neiman began issuing limited edition serigraphs of his work, first through Felice and subsequently Knoedler Publishing. 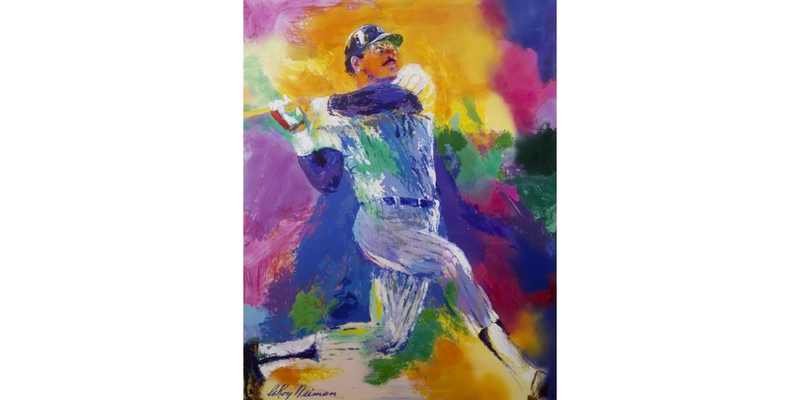 In 1986, he and his partner Janet Byrne Neiman established the LeRoy Neiman and Janet Byrne Neiman Foundation to provide funds to causes deemed needing and important, such as scholarships and arts education. Neiman graduated from SAIC in 1950, a development following out of an interest taken in art while serving in the US Army, during WWII. He was born in Duluth, MN and passed at age 91 in New York, NY.